A pilot who made an emergency landing after his co-pilot was partially sucked through their broken cockpit window has been hailed a hero. 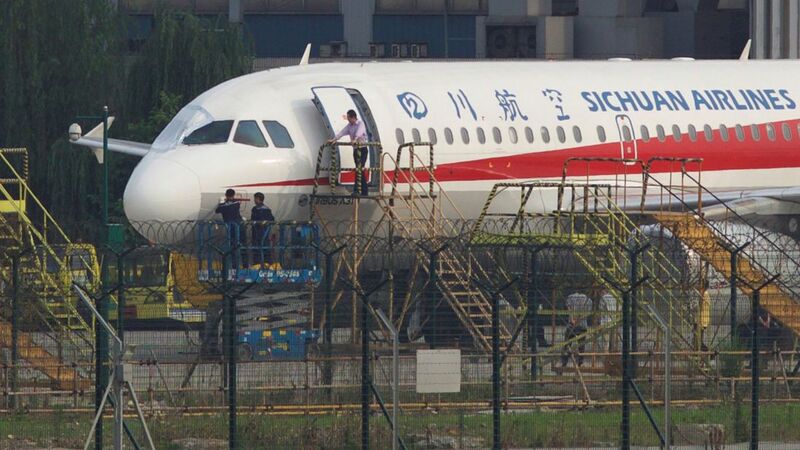 Liu Chuanjian braved the intense cold and blasting wind to coax the plane into a safe landing in southwest China. 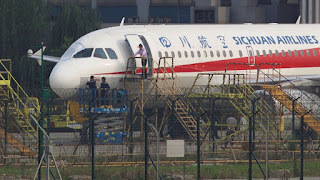 He had to slow the Airbus A319 of Sichuan Airlines from its original speed of about 500-560 mph (800-900 kph) to land in about 20 minutes. All 128 people on board survived the ordeal. The cockpit window shattered at an altitude of about 9,800m (32,000ft).